This book is an indispensable guide to a personal journey into the past for both beginning and experienced researches who have discovered the value and pleasure of genealogy. Other researchers will also find in it wealth of sources for topics of the new social history--studies of gender, families, ethnic groups, the urban and rural pasts, labor, material culture, and everyday life. Based on their many years of assisting researchers. 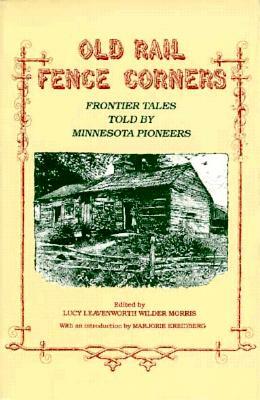 the Society's reference staff has collaborated to produce a unique guide to the immense resources available in the Society's collections at the Minnesota History Center. 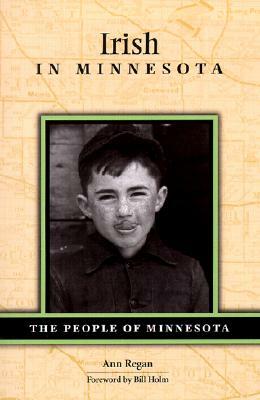 Author: Minnesota Historical Society Reference Staff. 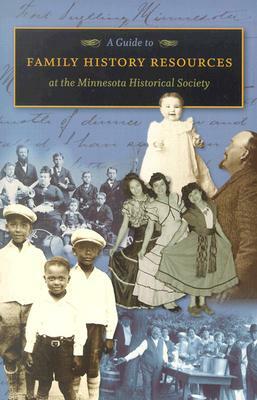 Description: An indispensable and practical guide to the many genealogical resources at the Minnesota Historical Society, the state's premier archives of public and private records. 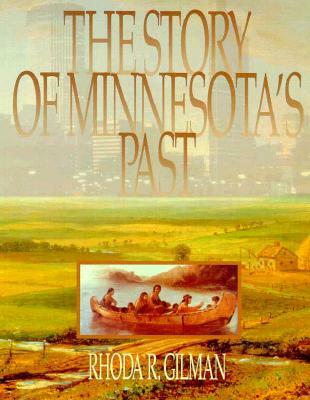 The Minnesota Historical Society has one of the richest collections of family and local history in the nation and is a valuable resource for the family historian. But that wealth of resources can also be overwhelming for the first-time visitor. This new work, compiled by the experienced and talented staff of the Society's Library and Collections Department, offers an expert guide to accessing the Society's myriad holdings and resources. biographical, census, naturalization, cemetery, school, religious, business, court, government, legal, military, and veterans' records. official statewide death records and index, 1908-96.
photographs, personal papers, oral histories, ethnic resources, and local and county histories. family histories, newspapers, directories, passenger ship lists, and publications of genealogical organizations. maps, atlases, and other geographical resources. This book is an indispensable guide to a personal journey into the past for both beginning and experienced researchers who have discovered the value and pleasure of genealogy. Other researchers will also find in it a wealth of sources for topics of the new social history-studies of gender, families, ethnic groups, the urban and rural pasts, labor, material culture, and everyday life. 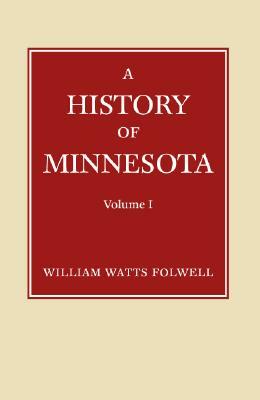 Based on their many years of assisting researchers, the Society's reference staff has collaborated to produce a unique guide to the immense resources available in the Society's collections at the Minnesota History Center.